Achieve professional manicure results at home with our range of Nail Care Products from some of our professional brands, from base coats, tops coats, hand and cuticle care to complete manicure kits, all available right here. Love the nails you were born to have and look after the health of your hands, nails and cuticles. 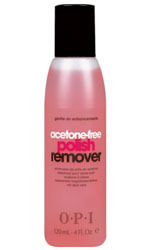 This, in turn, will give you the perfect canvas to make your nail polish last even longer. Please remember we cannot ship nail polishes outside the UK mainland. We have a great selection of top coats and base coats to give your manicure that professional look. If your nails always break, do not grow or peel at the ends then we have a great range of nail treatments for you. 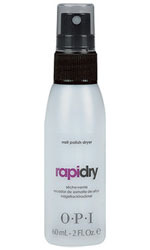 Get a smooth, hard, smudge proof finish in minutes, also great for restoring shine in between manicures. 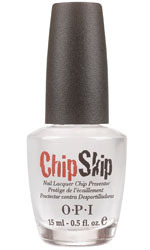 Chip preventer for a longer lasting manicure, just one coat applied to bare nails before your base coat will help prevent chipping. Brilliance will give you, a high gloss top coat in a flash. The Worlds finest top coat will leave your nails with the highest glossy shine which will not yellow or chip, due to its outstanding durability. Enriched with wheat protein and calcium to nourish and protect nails. Wear alone with a chic matte finish or under polish.